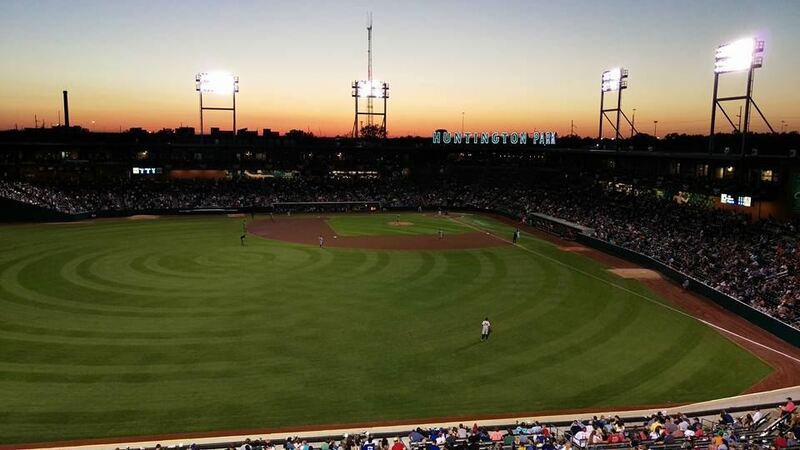 Join your fellow CLA members at the home of the Cleveland Indians AAA affiliate, Columbus Clippers! Spend a day at one of America's best ball-parks to network and learn. Park in any local lot and enter the gates at the Home Plate Entrance. Parking fees on your own.